Would you like to feel more peaceful and relaxed? Want to learn martial art techniques that specifically help you maintain a relaxed calmness in daily life? Ki Aikido is a vigorous, fun and mentally engaging martial art that can increase and maintain physical fitness for both men and women! 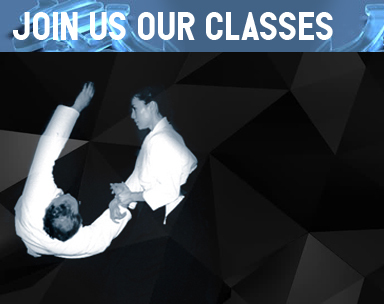 Experience St Louis Ki Aikido today! 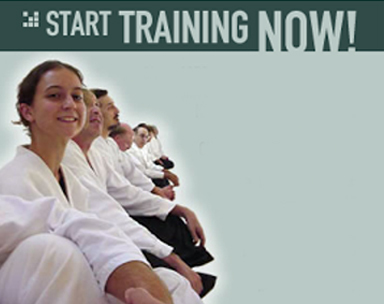 St Louis Ki Aikido is a nonprofit educational organization. We seek to improve the ability of individuals to respond to stress and conflict positively and creatively, with calmness and relaxation. We bring people together to study Mind/Body Oneness through training in Ki-Aikido and Dynamic Meditation (Ki Development). We provide a structured curriculum, qualified male and female instructors, tools for measuring individual progress, a principal facility for training, and outreach programs in the community. Practicing Mind/Body Oneness enables persons of all abilities and ages to live healthier, more integrated lives. When we train to remain relaxed we can respond with inner calm, reducing fear and violence in our personal relationships, communities, and the world. 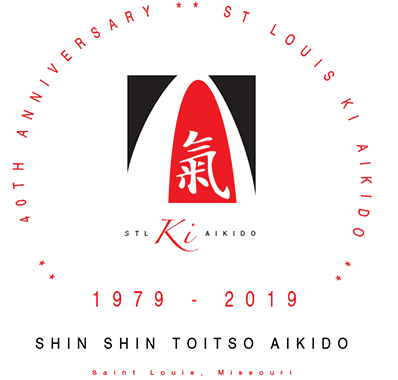 We are now preparing to celebrate 40 Years of Ki-Aikido instruction and training in St Louis. St. Louis Ki Aikido was founded by Will Reed in 1979 and Mark Rubbert Sensei has carried on the tradition. Would you consider a year-end donation to support St. Louis Ki Society as a non-profit dojo? Our most immediate need is a new front door – after decades of use, the interior pane of the glass insert on the current door has broken. It therefore provides less insulation and is less safe that it should be. Funds will initially be used to buy and install a replacement door. Any remaining funds will be used to maintain and improve our programs. Did you know that you can shop on Amazon and donate to the dojo at the same time? If you go to smile.amazon.com and choose St. Louis Ki, the dojo will receive .5% of the purchase as a donation for your purchases on Amazon. This is similar to the Schnucks cards. You don't have to do anything special other than shop like normal. Ki Aikido and so can you.